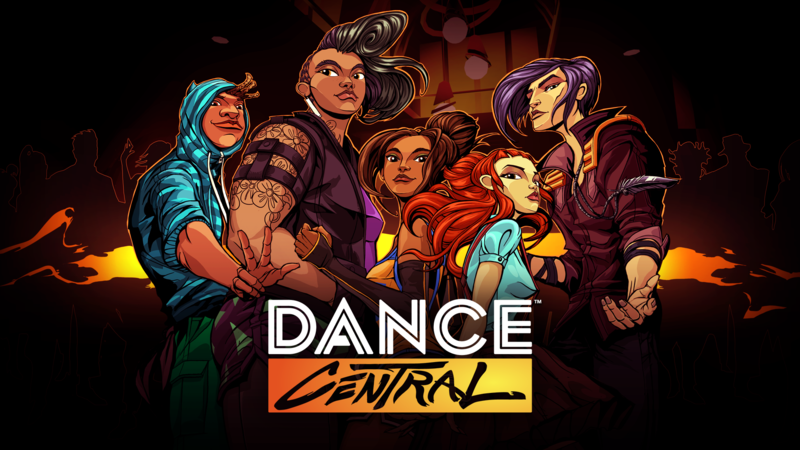 Dance Central Spotlight is the newest game in the award-winning Dance Central series, bringing authentic dance routines, chart-topping music, and the characters you love exclusively to the Xbox® One. With an all-new soundtrack and more than 50 songs available as add-on content at launch, more routines per song than ever before, and a 1- to 2-player dance experience tailored for the Xbox One, Dance Central Spotlight is the next generation of motion dance games. Step up for your turn in the spotlight! The Dance Central franchise has set the standard for full-body motion gaming, with best in class detection and real-time feedback making it the highest-rated1 dance franchise for Kinect on Xbox 360. More than 200 authentic routines and over 2,000 dance moves designed by a team of professional choreographers are playable in a variety of immersive party modes designed to keep the dance party moving. 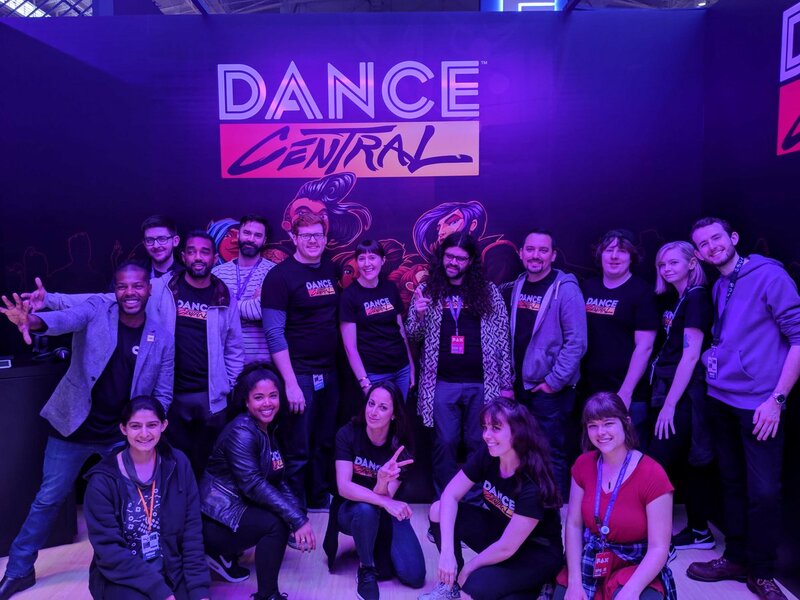 Solo dancers can perform their way through dynamic dance campaigns, unlocking in-game content and earning the respect of the much-loved Dance Central crews. With Dance Central, Harmonix has set the bar for what motion and music games should be. * METASCORE IS AN AVERAGE REVIEW SCORE FOR THE GAME FROM METACRITIC.COM. THIS PAGE REFLECTS THE SCORE ON THE LEADING CONSOLE FOR THAT GAME, WHERE APPLICABLE.